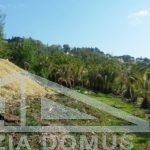 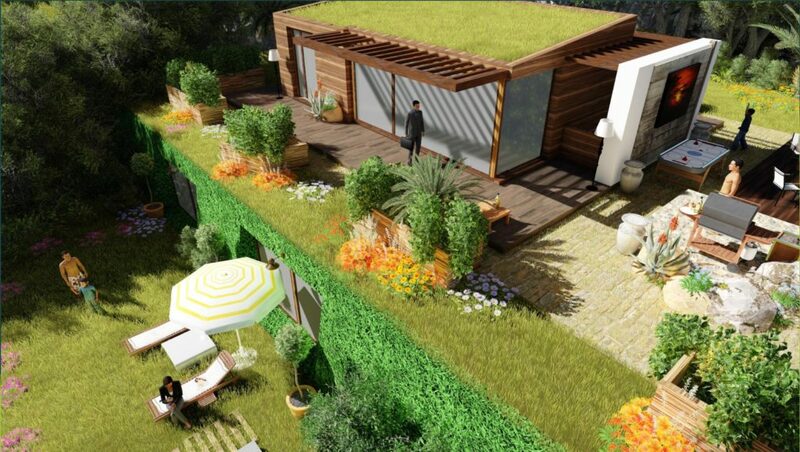 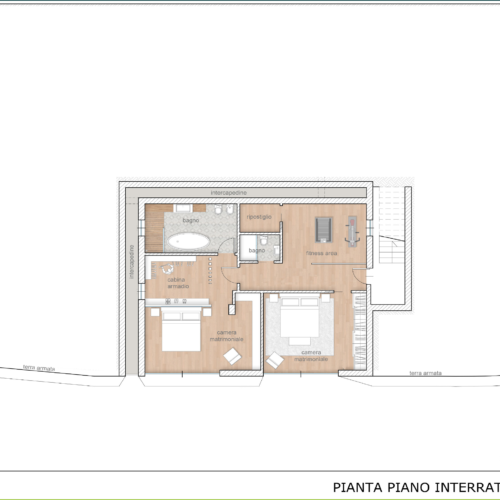 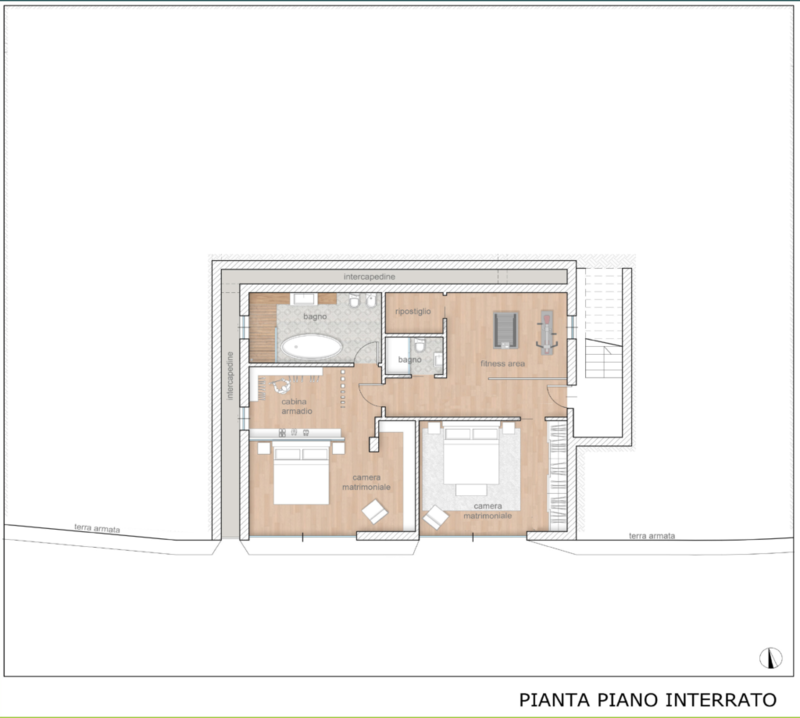 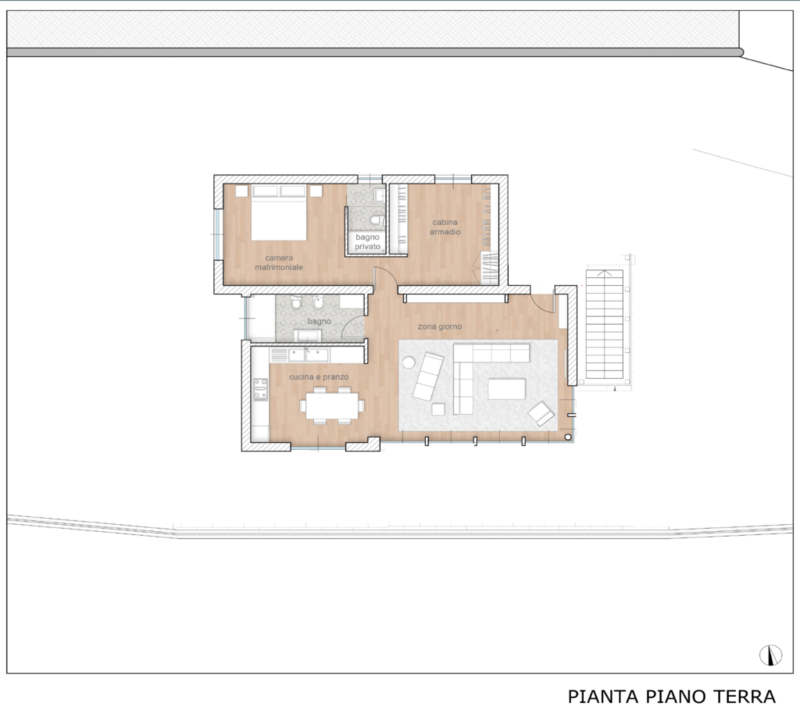 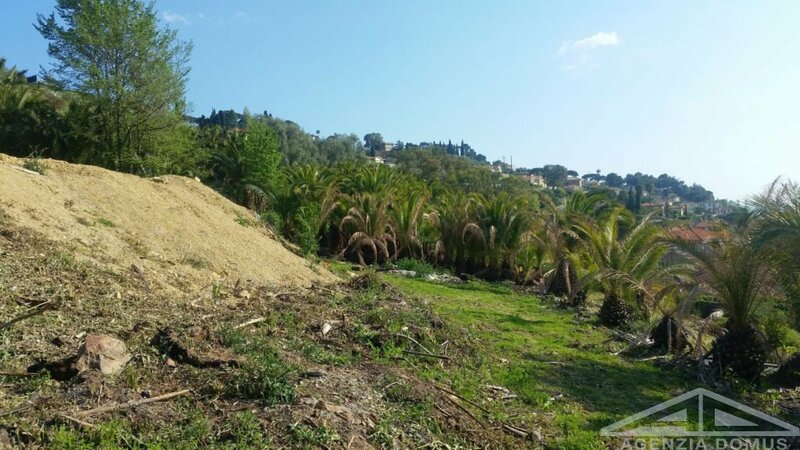 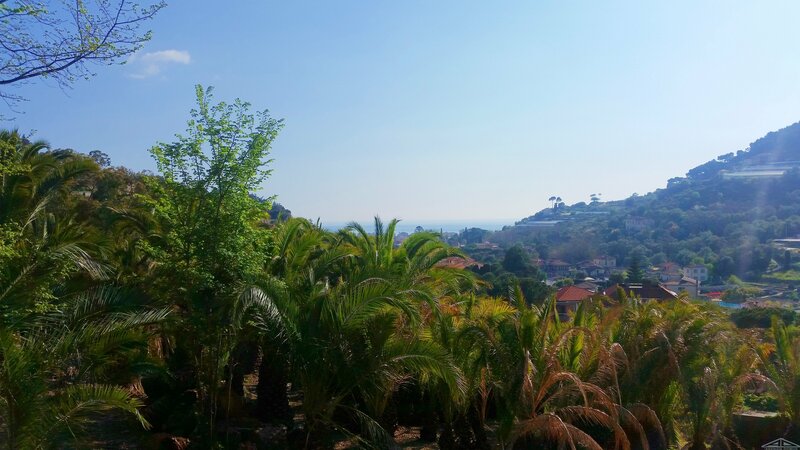 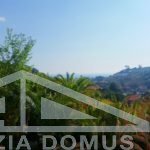 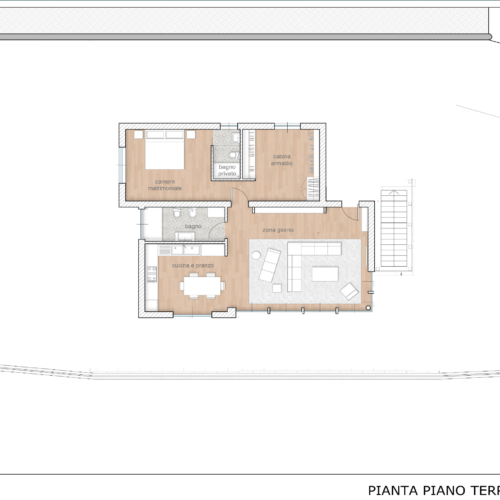 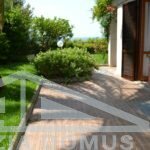 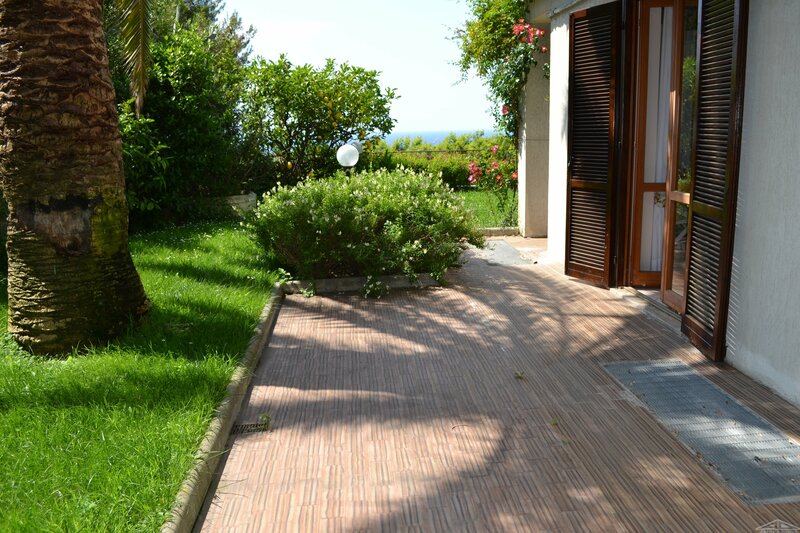 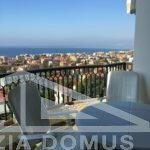 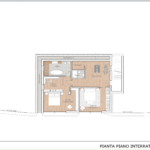 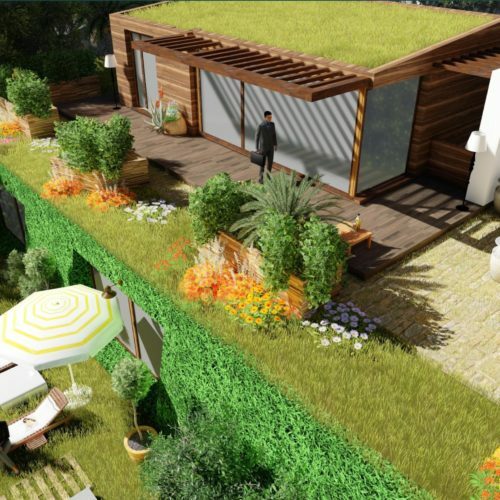 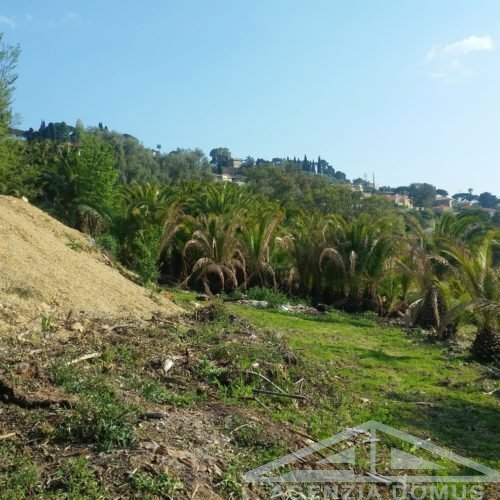 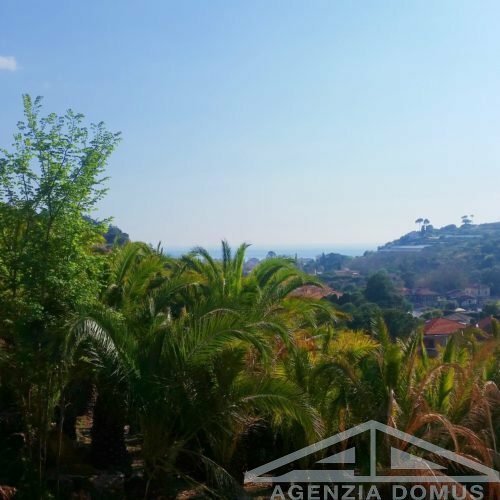 Just outside the center of Bordighera, plot of land with approved project for a 180mq house. 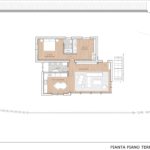 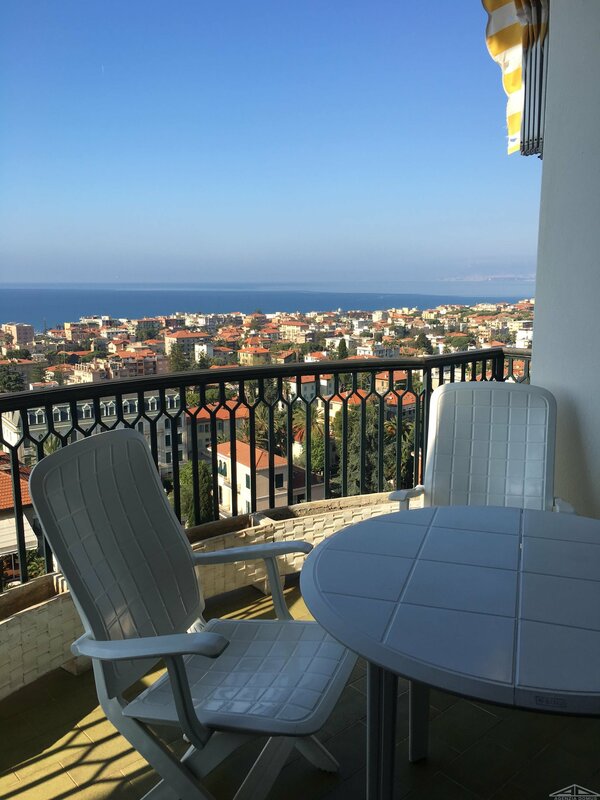 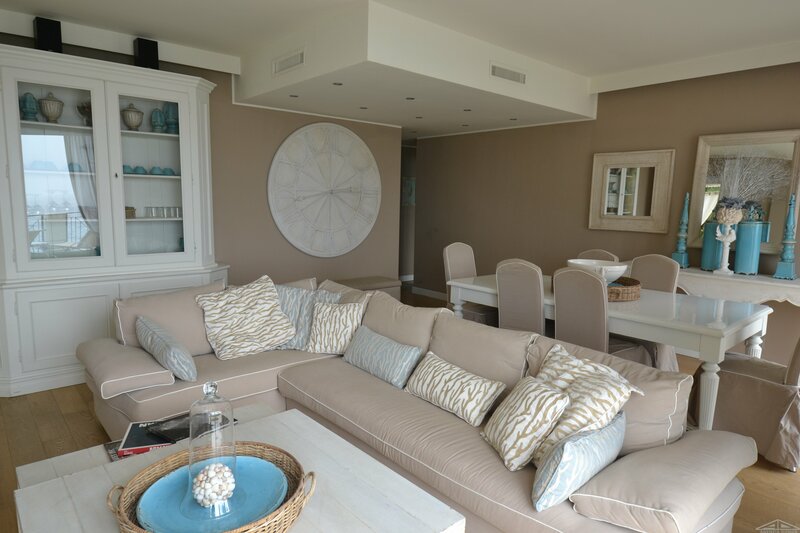 The building, inspired by traditional ligurian houses but with a modern taste and elegance, will offer three bedrooms, two of which with a large walk-in-closet, and every comfort including a fitness area. 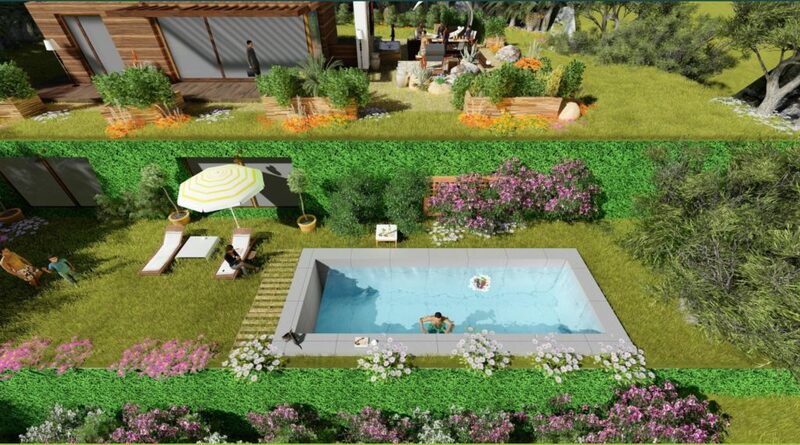 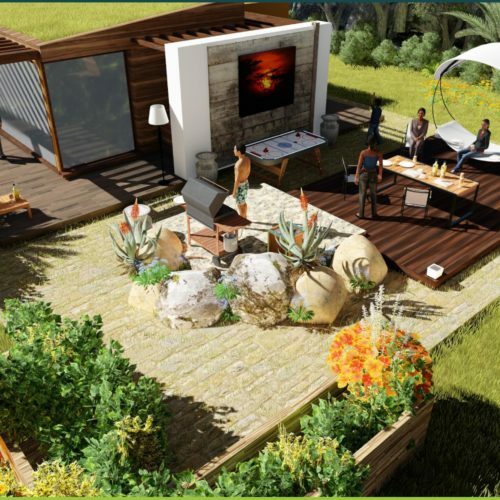 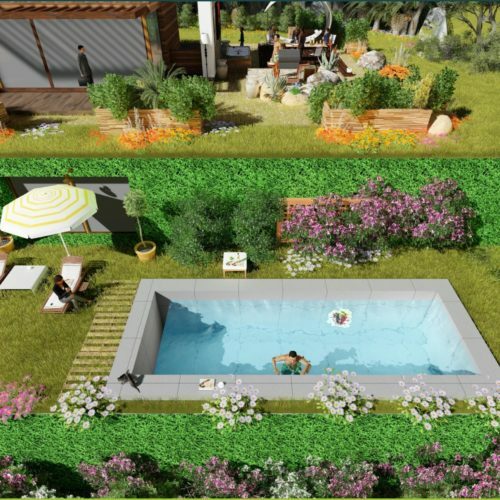 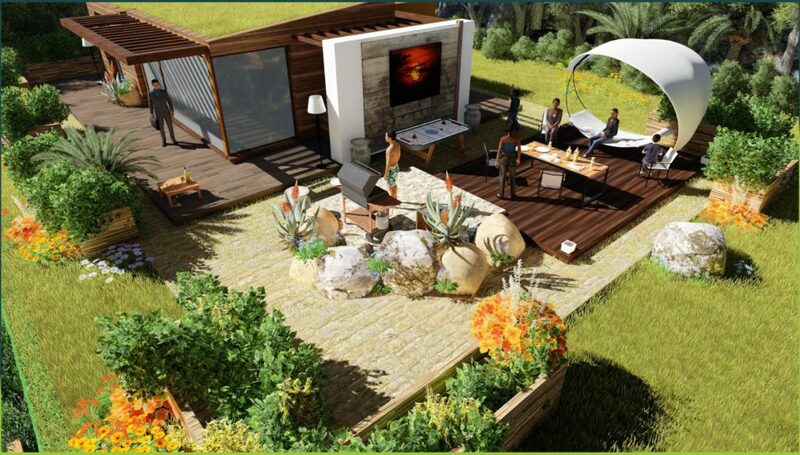 Swimming pool, garden and solarium have been carefully planned.